8 nominations. 3 wins. 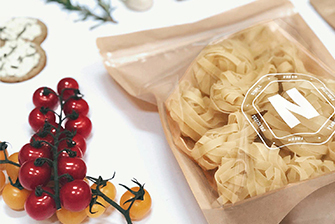 4 amazing projects from FormRoom & Prop Studios. and we are absolutely thrilled with the results! For their first ever bricks and mortar store, Missguided came to Prop Studios to deliver sensational, creative social experiences in-store. 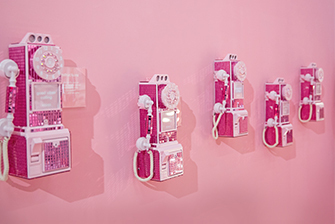 We designed, built and installed many creations, including a ‘Unicorn Tears’ vending machine, oversized flamingo mannequin plinths, hashtag props, and the now infamous Missguided Monster Truck! 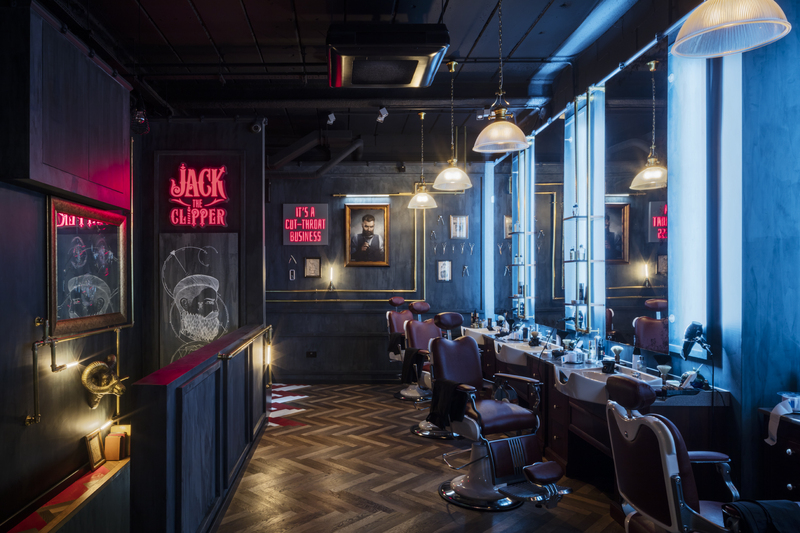 FormRoom were invited by award-winning barbers Jack the Clipper to design and build their Flagship London barbershop. 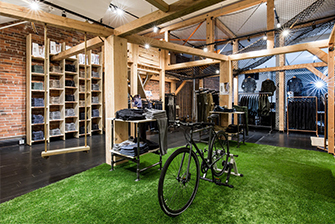 FormRoom re-branded the Jack the Clipper store identity, creating a Gentleman’s Club with a unique and macabre twist – with experience at the forefront. 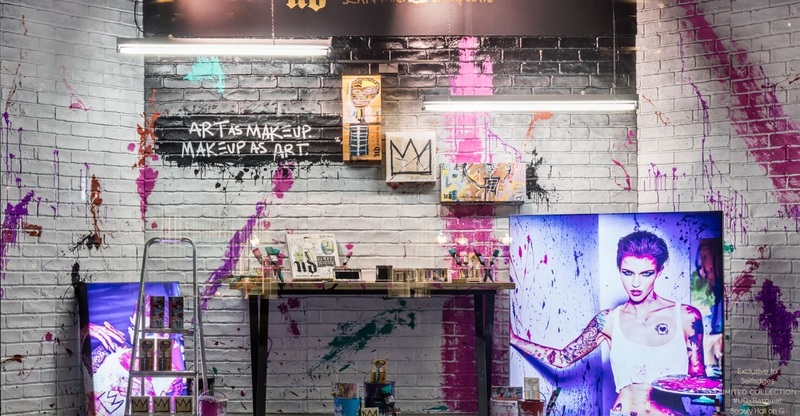 To celebrate the Urban Decay x Jean-Michel Basquiat capsule collection, Prop Studios were invited to design an immersive promotional site and window display, exclusive to Selfridges, celebrating the collection and paying homage to the much celebrated artist. 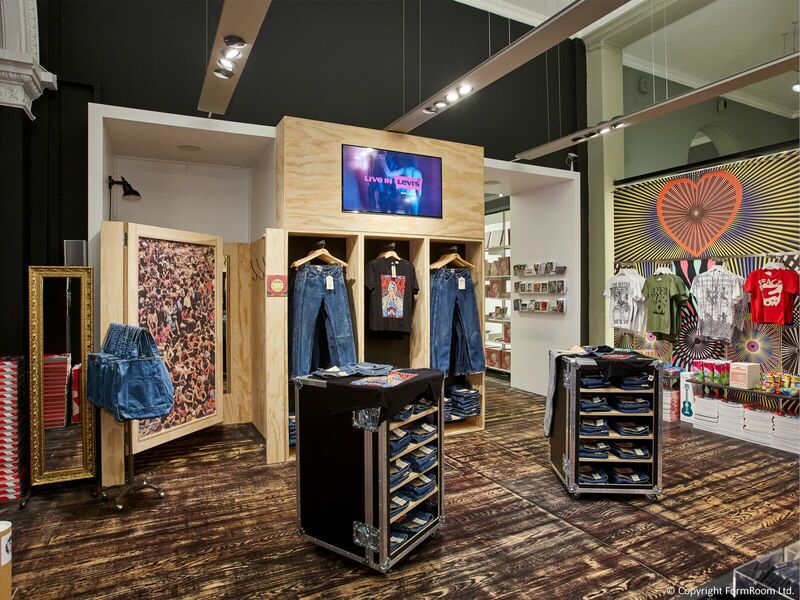 FormRoom collaborated with Levi’s to design and build a concept pop up shop to celebrate the latest “You Say You Want A Revolution?” headline exhibition at the V&A Museum.